Doppler, Making Sense’s email marketing tool, recently celebrated its 9 year anniversary. In just under a decade, Making Sense’s product has made great strides in the industry, tripling its registrants in 2013 and growing to reach 64k free accounts and 3,500 paid clients. Since its launch in 2006, Doppler has had a growing presence in the Latin American technology industry. Nine years later, Doppler has expanded its user base, and now boasts partners in Mexico, Chile, Colombia, Spain, the Dominican Republic, Ecuador and beyond. 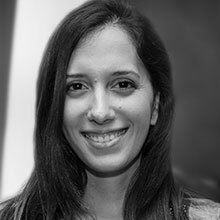 “In these nine years, we’ve managed to turn Doppler into the leader in email marketing in Latam,” wrote Carolina Di Pietro, Making Sense’s marketing assistant. And as we move into the next decade, Making Sense hopes to expand this user base even further with the innovative new features and capabilities Doppler now offers. The new Doppler now makes it possible for users to integrate with some of the most in-demand systems today, including Google Analytics, WordPress, Lander and Salesforce, which will be released soon. This means enterprise marketing teams now have a more unified look at all their most important resources while using Doppler. 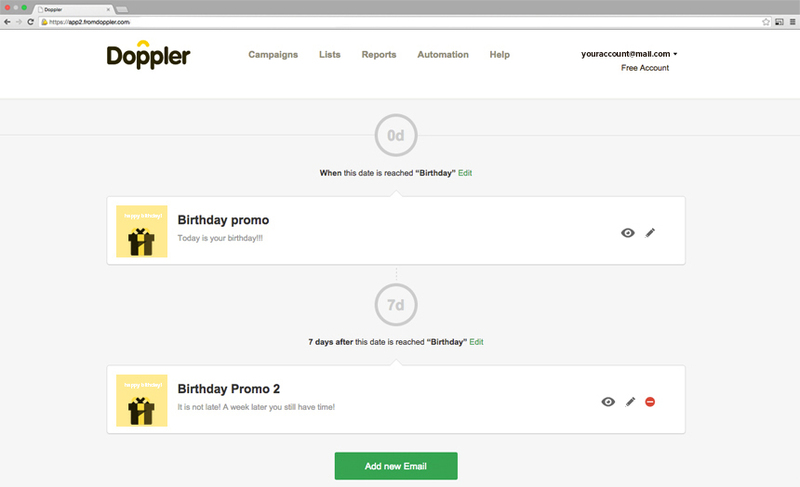 Doppler also has a new Email Automation tool, offering an array of new capabilities that can help streamline the delivery of campaign messages and other scheduled emails. This feature enables users to set specific dates for emails to be sent automatically. This means users no longer need to manually send out service fee reminders, weekly promotions or birthday specials to customers. In addition, the new Doppler Relay tool allows to send transactional emails when users perform specific actions, such as visiting a website. In this way, businesses are able to better connect with customers, ensure engagement and keep their brand top of mind. The Doppler website also offers a variety of free resources and materials, including information on creating the perfect marketing email, a tool for calculating the return on investment of marketing initiatives, and reporting for specific marketing metrics. The updated site also provides details on Google algorithms, tips to encourage online conversions and helpful hints for improving social media presence. Check out the new Doppler site to access all this information and more. Finally, in celebration of Doppler’s nine year birthday, the Making Sense team created a game in which users can uncover gifts, win prizes and reap all the advantages Doppler has to offer. Check out the game here.